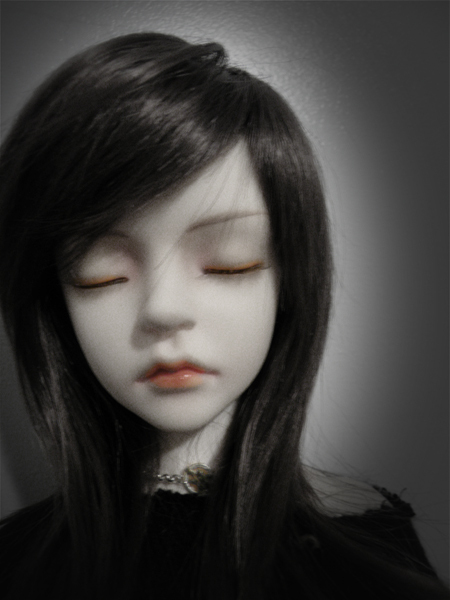 it was only a year ago that i got my own le petit prince from mudoll. sadly the rights to use the character are about to expire and d612 project will no longer be selling the full set. seriously if you were entertaining the thought of getting one before, get him now. i think they stop making the full sets the first week in march and may continue to sell the doll itself at a later time. he is such a lovely doll and at the price he’s going for and with all that he comes with you can’t find a better deal. i’m so tempted to get another so that hitomu can have his own body and emile can have his back. maybe i could mod the eyes on the extra head closed.